Periodic preventive maintenance is required to remove solids that remain and gradually fill the tank, reducing its efficiency. Maintenance requires regular pumping to remove these. 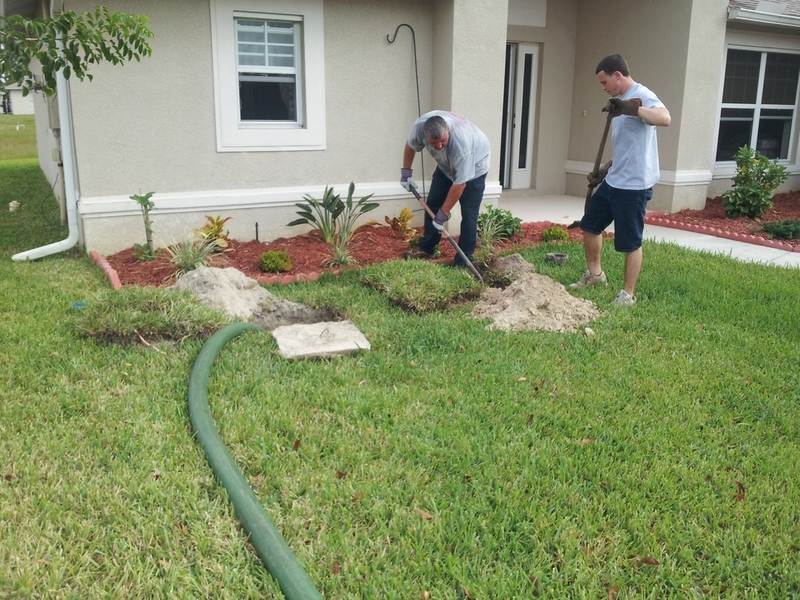 According to the US Environmental Protection Agency, in the United States it is the home owners' responsibility to maintain their septic systems. 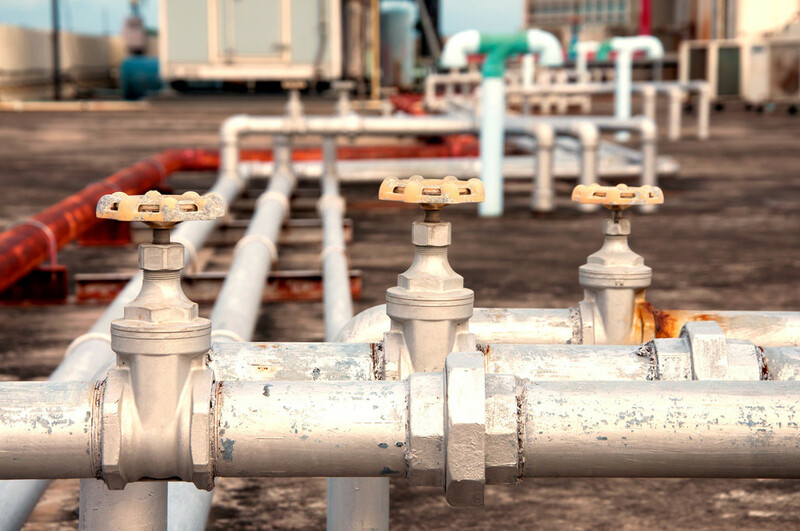 Those who disregard this requirement will eventually be faced with costly repairs when solids escape the tank and clog the clarified liquid effluent disposal system. A properly maintained system will likely not need replacement during the homeowner's lifetime.